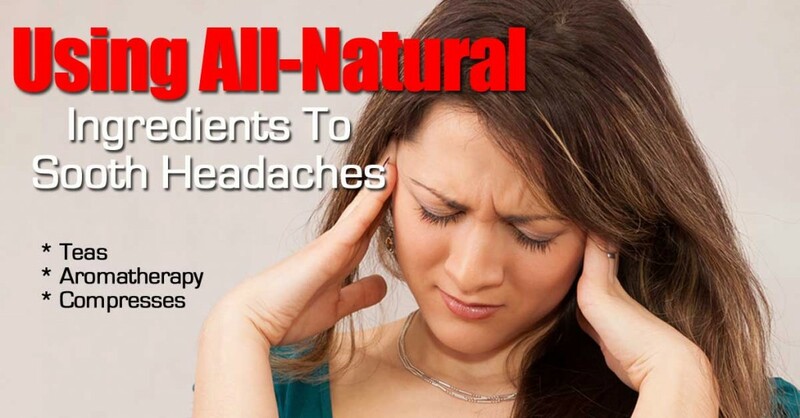 If you are a frequent sufferer of headaches, the post below shares ways you can alleviate your symptoms without having to swallow pills every few hours which can be harmful for your body. The post shows how to use all natural ingredients, many of which you may already have in your home. Is Whiskey Good For You, Are There Any Health Benefits?